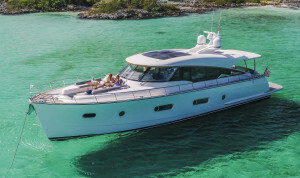 Riviera has expanded its premium range of Belize boats with the addition of a new classically-styled 66 footer with pod drives. 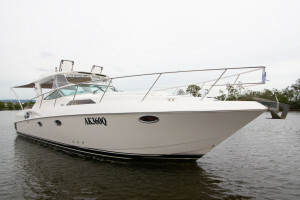 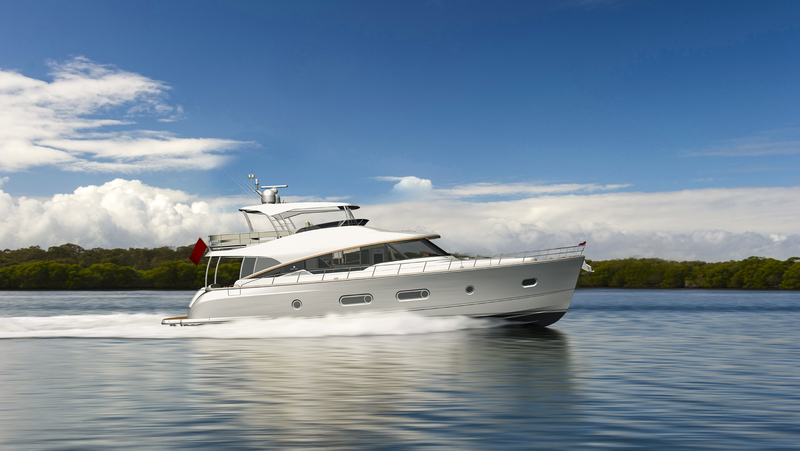 The retro-chic boat features some engineering firsts, flexible interior layouts, and an upscaled sunken entertaining area on the bow. 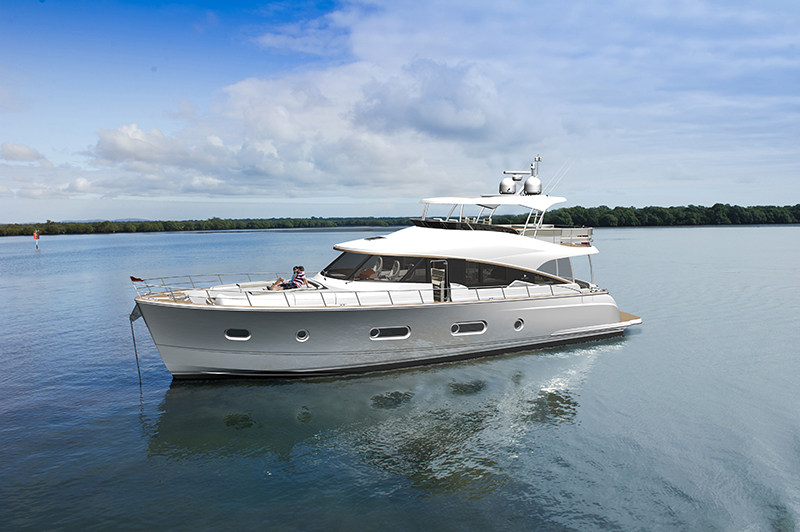 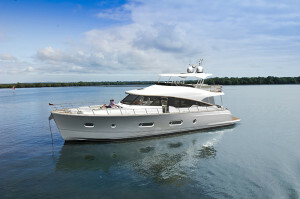 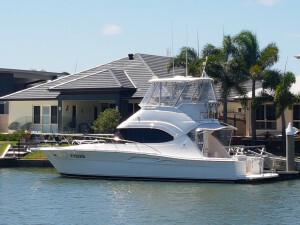 The Belize 66 boasts a new level of customisation and bespoke options to cater for world markets — sedan or day bridge, three or four cabins, a large aft utility room or optional crew quarters, and various helm configurations. 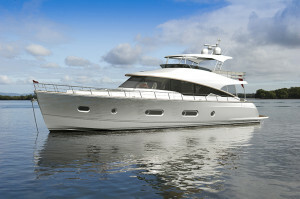 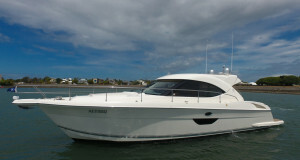 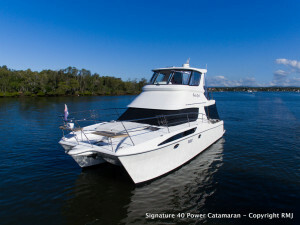 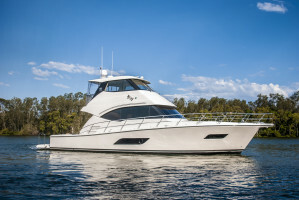 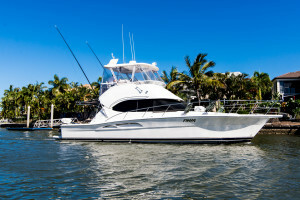 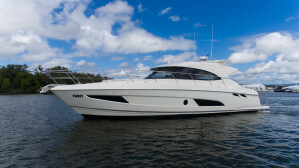 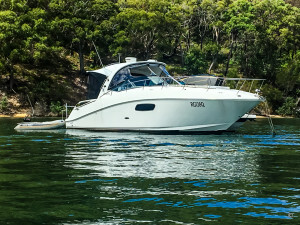 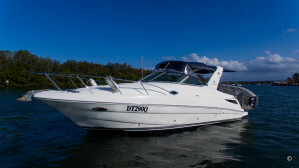 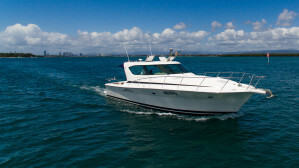 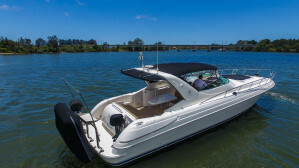 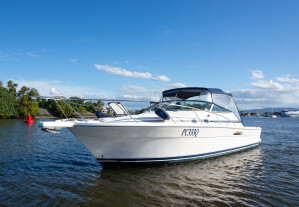 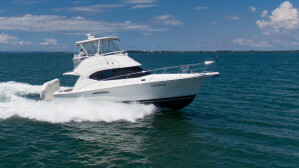 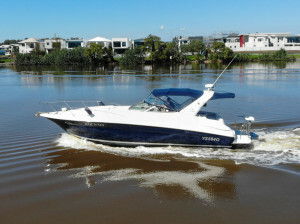 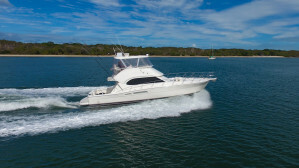 Power for the new Belize 66 comes from the proven Volvo Penta IPS 30 pod drive system, delivering 30-plus knots and class-leading fuel economy, says Belize. 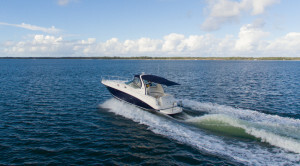 Features include Volvo Penta's Station Hold and joystick control for fingertip manoeuvrability.